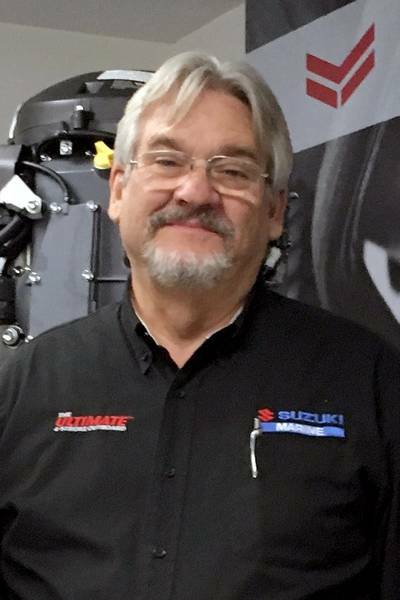 Suzuki outboard expert Jon Ponedel has joined Suzuki RePower by Mastry. The announcement was made by David Taylor, company spokesman for sales and marketing. In his new role, Ponedel provides technical support to the company's service personnel, as well as the seven other Suzuki RePower Centers by Mastry throughout Florida. He is also responsible for conducting annual service update seminars. Suzuki RePower by Mastry is a Yanmar company. There are eight Suzuki RePower Centers throughout the southeast, with plans to expand. Staffed by certified technicians, they provide sales, parts and service.